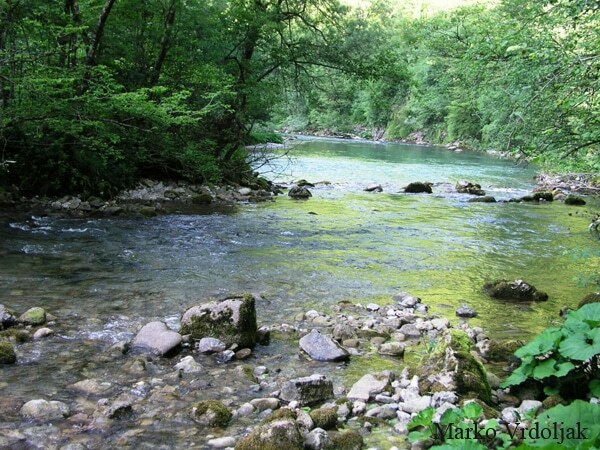 The Risnjak National Park (pronounce Risniak) is dedicated to all nature lovers who enjoy walking in the mountains and forests. 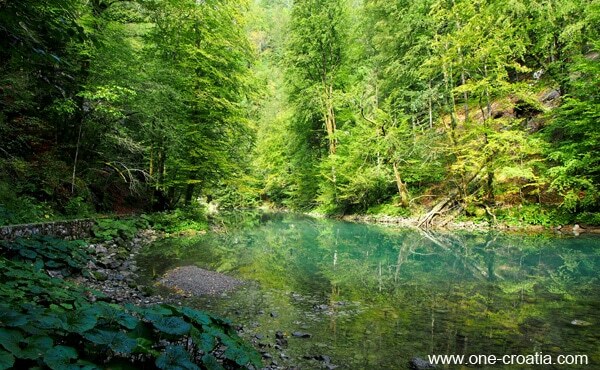 It has an area of 6,350 ha. 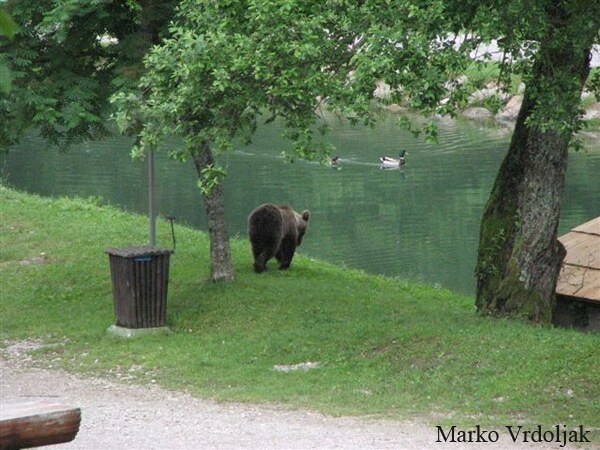 and it is the natural habitat of three European large carnivores: the bear, the wolf and the lynx. 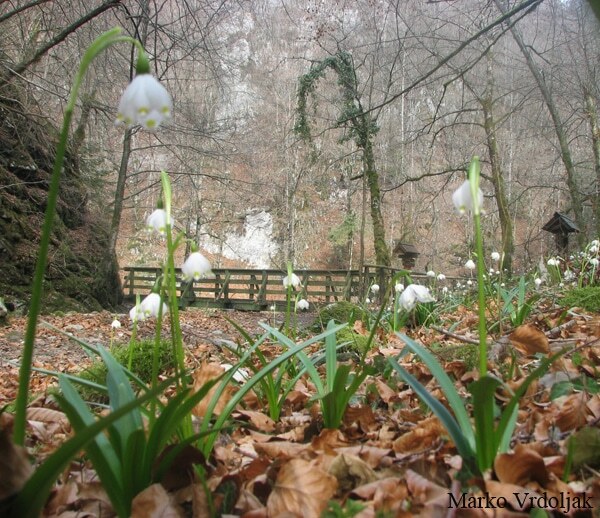 Risnjak park is situated in the region of Gorski Kotar, at 2 hours drive from Zagreb and at only one hour drive from Rijeka and the sea. 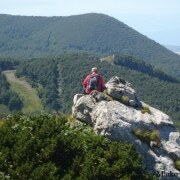 To get there you need to go to Crni Lug. 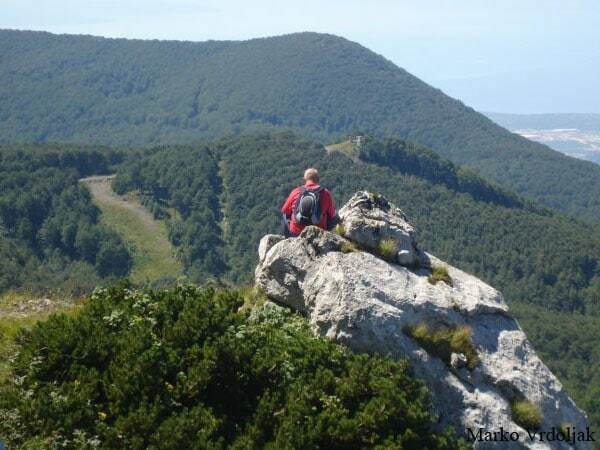 You will find more information on the route to follow to reach Risnjak at ViaMichelin web site. 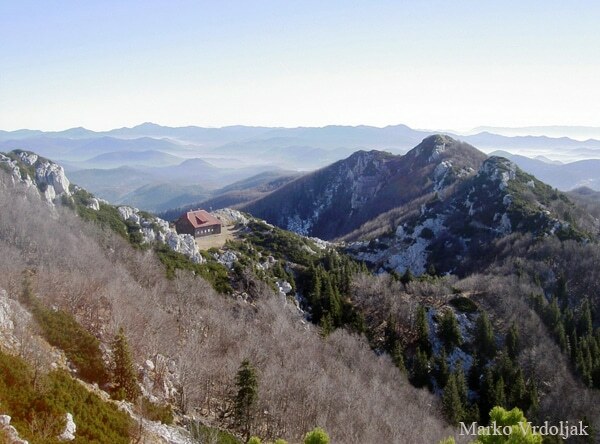 The highest peak of the park is the Mount Risnjak at 1.528 meters above the sea level, and its lowest point is at 290 m above the sea, in the Kupa valley. 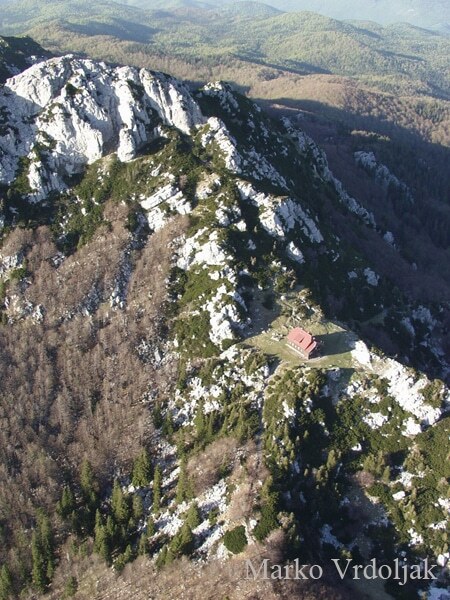 The Mount Risnjak gave its name to the national park. 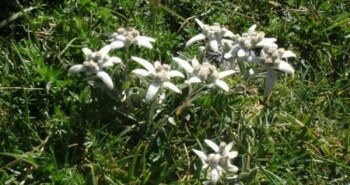 The name comes from the Croatian word Ris that means lynx. 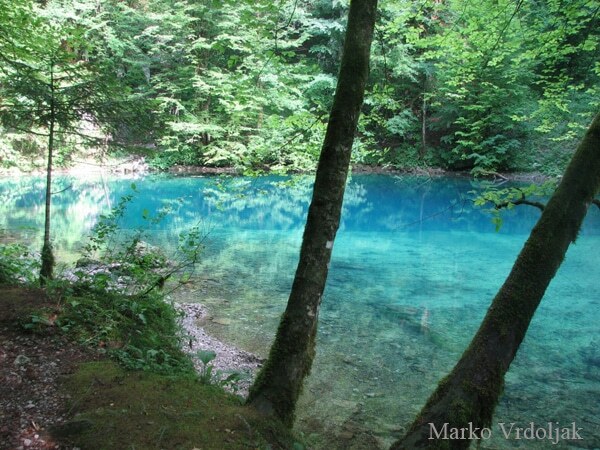 The park is an important barrier between the coastal part and the continental part of Croatia, both for the climate and the vegetation. 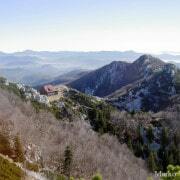 A natural link between the Alps and the Balkan mountains. 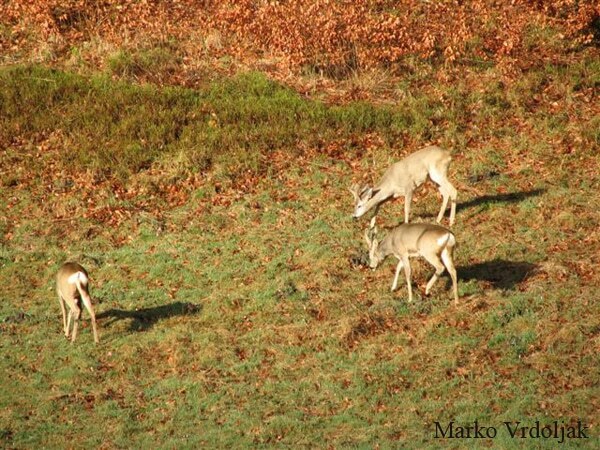 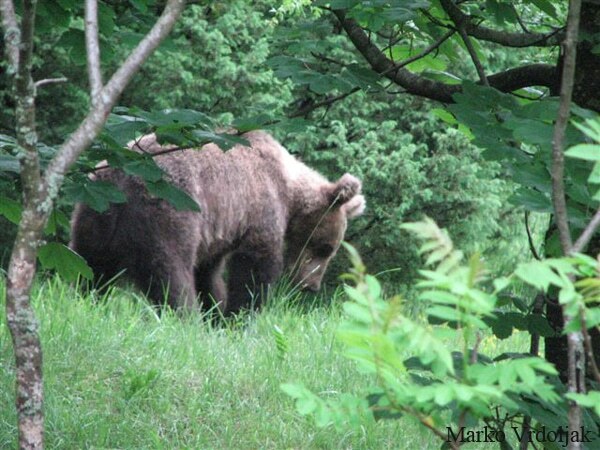 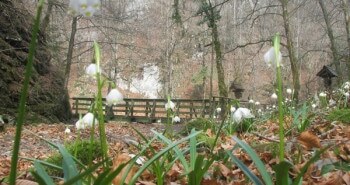 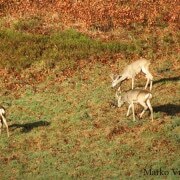 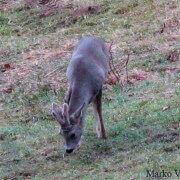 The park Risnjak is the natural habitat of three European carnivores: the bear, the wolf and the lynx. 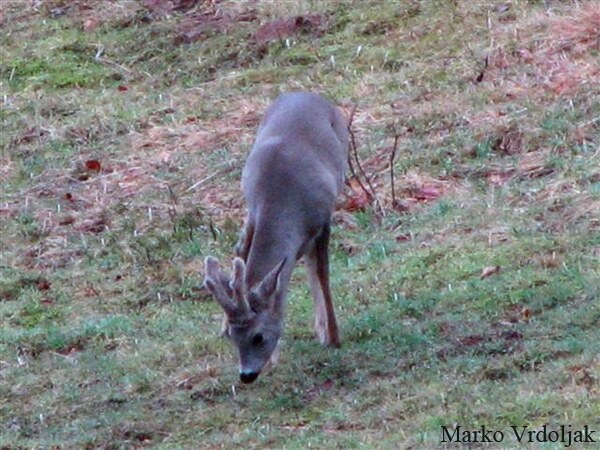 The lynx gave its name to the park. 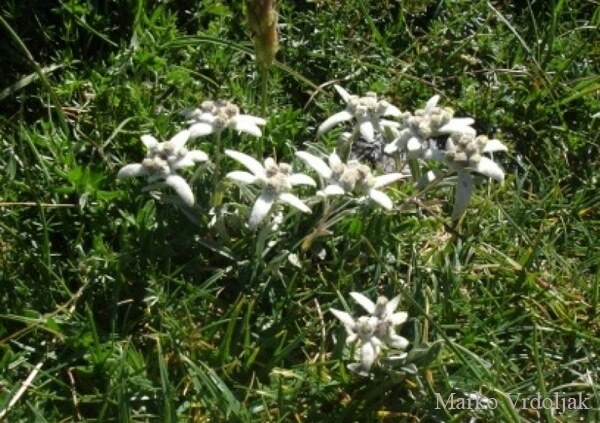 The park flora counts 1.148 vegetal species and subspecies. 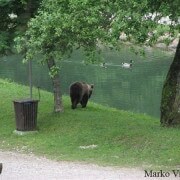 Book an apartment, a house or a room in the vicinity of Risnjak national park. 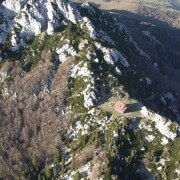 Book your hotel around the national park Brijuni.